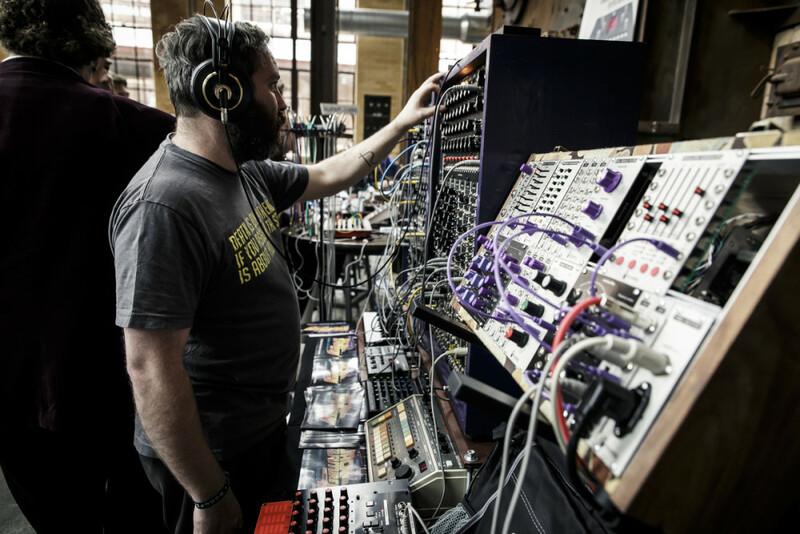 Moogfest is a cutting edge exploration of technology and art happening May 18-21, 2017 in Durham, North Carolina. 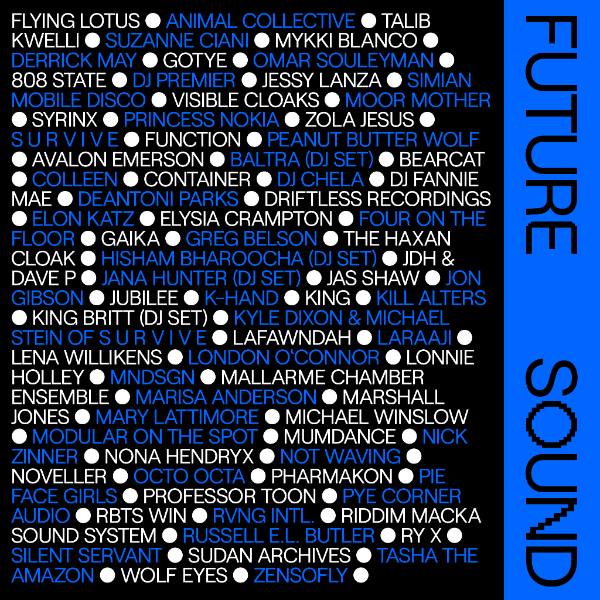 Moogfest features artists like Flying Lotus, Talib Kwelli, Princess Nokia, Avalon Emerson, Octo Octa, Mumdance and MORE! 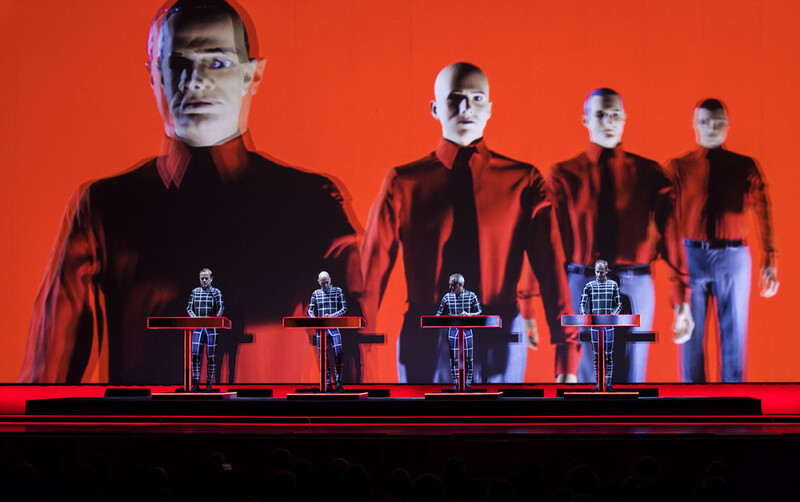 Moogfest 2017 is the 11th iteration of the festival since 2004 and will feature over 150 musical acts. 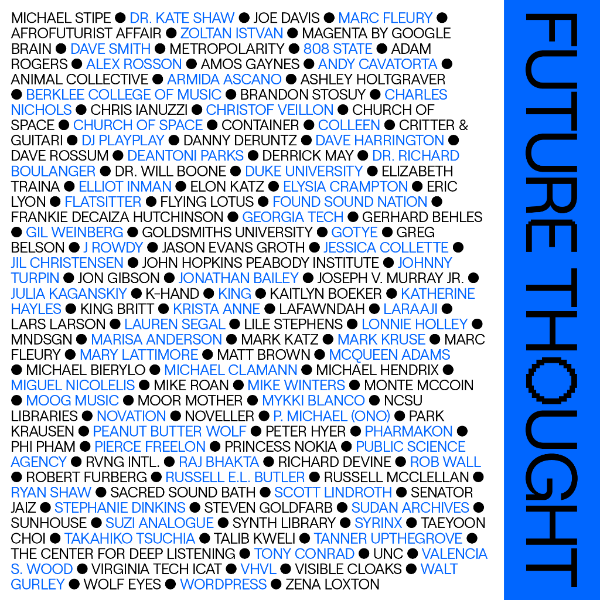 By day Moogfest presents several speakers and conferences under the Future Thoughts lineup. This year’s theme focus around the importance of protest in modern America, transhumanism and afrofuturism among other forward thinking topics. Special keynote speaker Physicist Dr. Kate Shaw will host a session about the science behind the Large Hadron Collider, the largest machine in the world. Moogfest honors the spirit of inventor Bob Moog. 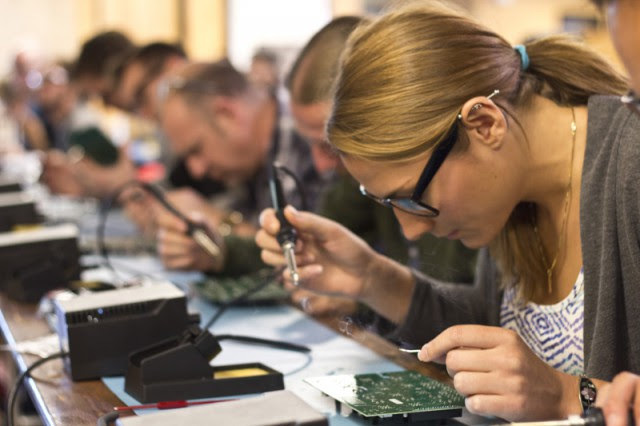 The festival offers a one of a kind engineer passes for tech heads to participate in build-your-own synth workshops supervised by Moog engineers. 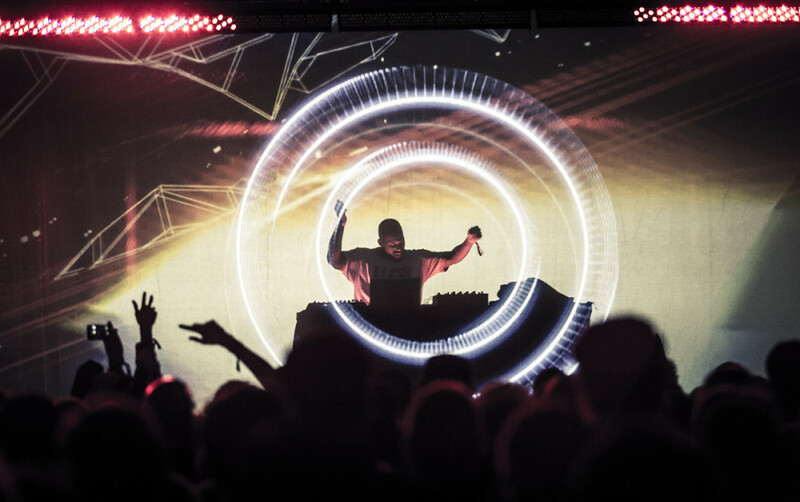 Check the Moogfest official website for more details and watch the Day 2 2016 recap below.